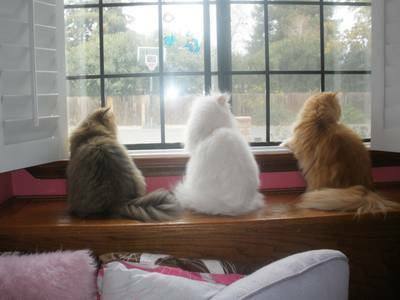 Living with Scott, Lee, Dillon, and Bailey and Taz!! 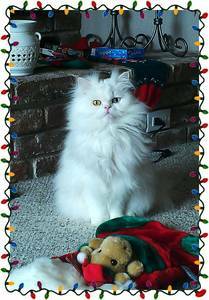 Update 01/04/12: I wanted you to see how beautiful Jake is! 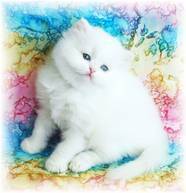 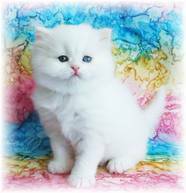 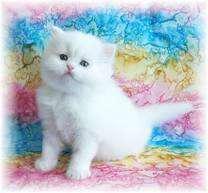 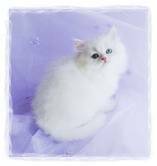 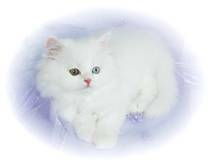 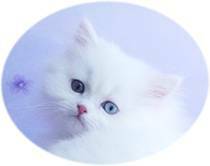 Looking for a precious Persian Kitten of your own?